2 YRS Foshan Kamite Furniture Co., Ltd.
) is the main products in our We can supply the latest designs or custom-make products . When the buyer put an bulk order to us,we will return the extra sample fee to the buyer. If for personal use, we can do the retailer order but the price terms should be ex works. With metal spring system (Pocket spring for options) . Metal parts will be die-casting parts with chrome finished . 100% customization according customer's design or drawings. Our design team will come up with a custom fit solution and hand over a proposal to fit your needs. 2. Custom-manufacturing : We create exactly what you want, according to your tastes, and based on your design requirements. You can also give us your design plan and we will create a new mold for you based on the requirements you specify. 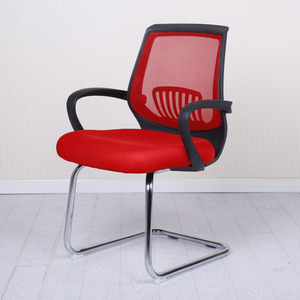 2 YRS Foshan Senlan Furniture Co., Ltd.
Quality Control: 1. Before the order to be confirmed. 3. Every chair quality should be inspected before package. Before delivery, clients could send their QC or point the third Chick here to order and have your FREE SAMPLE in 10 day!!! 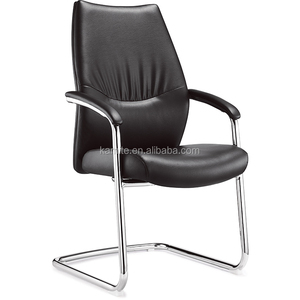 3.For checking the quality of Office furniture----Welcomed to visit our showroom. Q3. If I order a small quantity, will you treat me seriously9 Yes, of course. The minute you contact us, you become our precious protential customer. 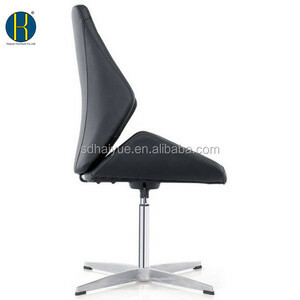 Alibaba.com offers 94,505 no swivel chair products. About 85% of these are office chairs, 3% are living room chairs, and 1% are other furniture. 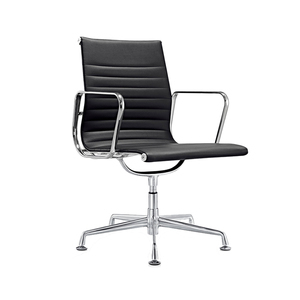 A wide variety of no swivel chair options are available to you, such as executive chair, leisure chair, and lift chair. 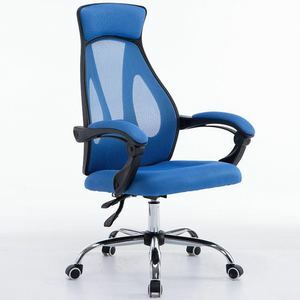 You can also choose from office furniture, living room furniture, and other home furniture. 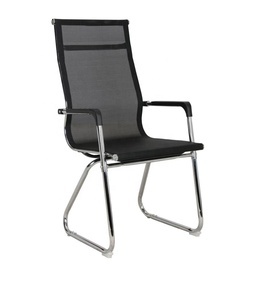 As well as from office chair, living room chair. 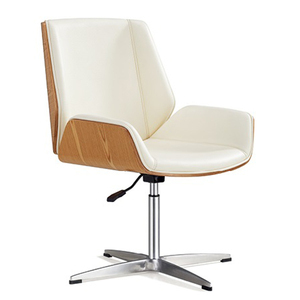 And whether no swivel chair is synthetic leather, genuine leather, or fabric. 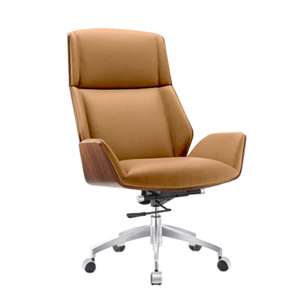 There are 94,505 no swivel chair suppliers, mainly located in Asia. 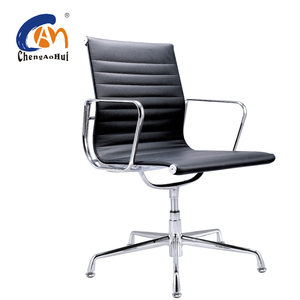 The top supplying country is China (Mainland), which supply 100% of no swivel chair respectively. 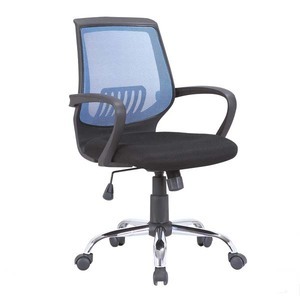 No swivel chair products are most popular in North America, Mid East, and Western Europe. You can ensure product safety by selecting from certified suppliers, including 29,649 with ISO9001, 15,156 with Other, and 11,851 with ISO14001 certification.